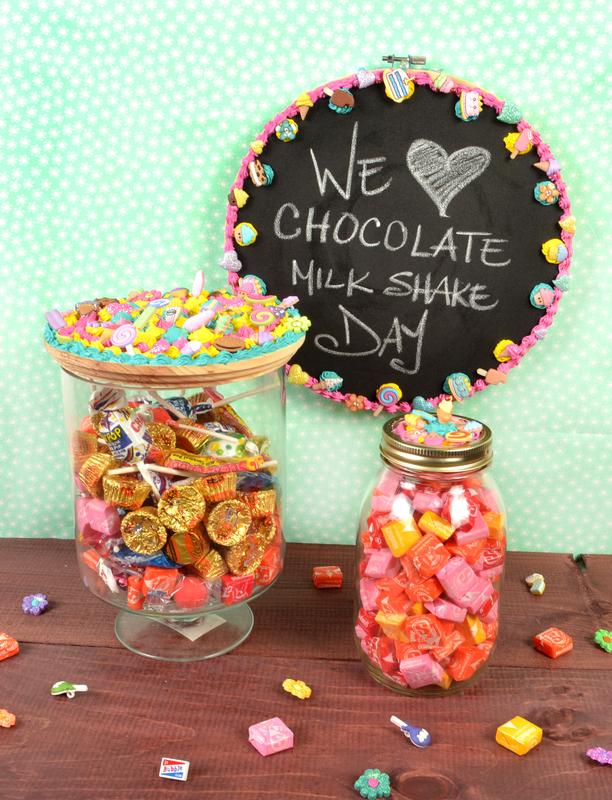 Happy National Chocolate Milkshake Day! I spent the morning making the most delicious vegan milkshakes on the planet when I heard a knock at my door. As I opened the door, I discovered an envelope with my name written on it sitting on my welcome mat. I carefully ripped open the envelope, unfolded the contents, and began looking over the foreign characters comprising the arcane message scribbled onto the discolored parchment. Being a fan of cryptography – and never one to let a good riddle get the best of me – I sat down at my kitchen table and started to crack the simple substitution cipher. One character. Five characters. Four characters. Nine characters. Some vowels started falling into place. I was almost half-way through solving the mystery when I started thinking that sipping on a chocolatey, vegan milkshake would definitely get the gears in my brain working smoother. As I walked into my kitchen, I notice my backdoor is wide open. AND ALL OF MY MILKSHAKES ARE GONE! I look down at the half-deciphered message – “I -RI– -OUR -I–S-A-E” – as my eyes focus on a piece of paper laying on the hardwood floor of my kitchen. I bent down and picked up the paper; a glossy cardstock with a photograph on the underside. I flipped it over. Confused, I looked back to the riddle on my kitchen table… A cold wave of clarity swept over my body. My knees began to shake. My fists clenched in rage. My stomach growled in hunger. DANIEL DAY LEWIS TRICKED ME! HE DRANK IT UP! 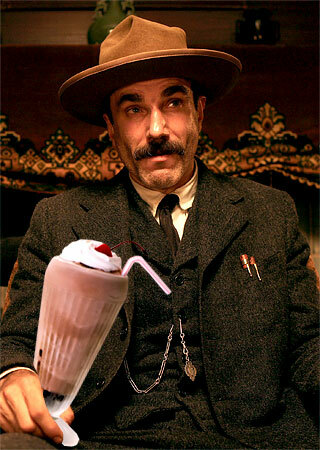 THAT NO GOOD, ROTTEN- without the smooth, chocolatey milkshakes satisfying my sweet tooth… With my chest about to beat out of my chest… With vengeance on my mind… I got to work. To ease the sting of the situation, I began to craft. The pain may have only been temporary, but revenge will be sweet… Pun INTENDED, Mr. Lewis. Watch your back.